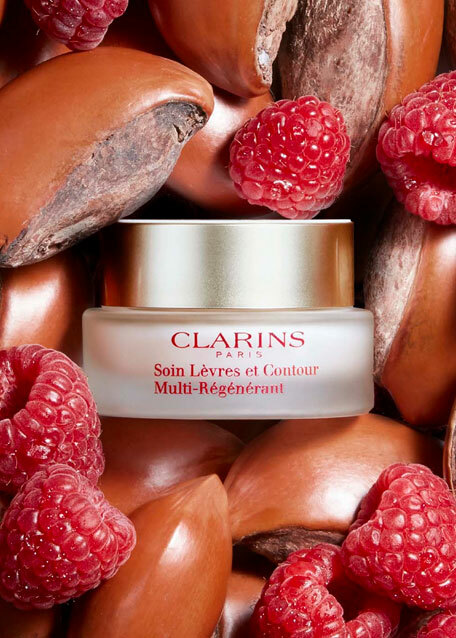 Clarins' soothing lip balm with Raspberry Seed Oil and nourishing Shea Butter visibly replenishes, softens and moisturizes lips while smoothing the appearance of fine lines and wrinkles on the lip contour area. 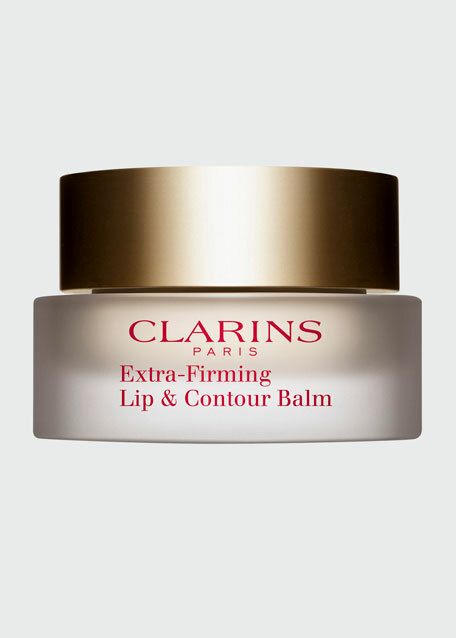 Lips appear fuller and more defined with results that improve with daily use. Raspberry Seed Oil instantly smoothes. 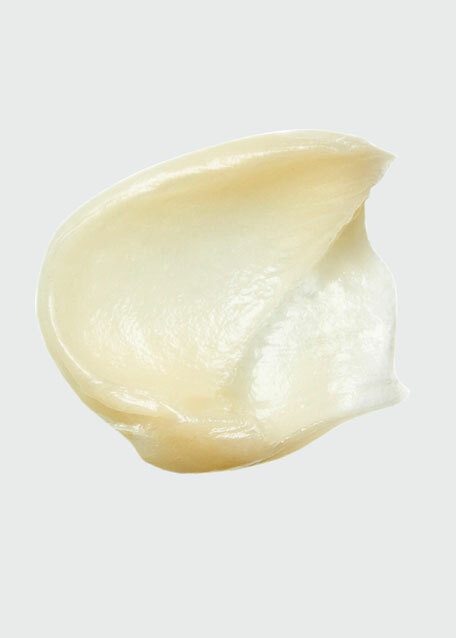 Shea Butter soothes, moisturizes and comforts.